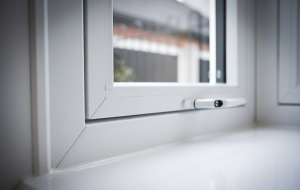 A-Rated uPVC Door and Windows – the optimum in style, security, energy efficiency and comfort. 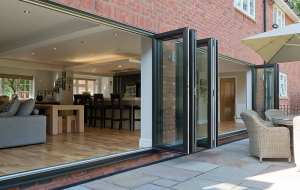 After thirty or more years as glazing specialists, we know a thing or two about windows – and how the right product, with the right design, fitted with consummate professionalism and care can transform the look and feel of your home or workplace. Because we’re a family business – always have been and always will be – we never lose sight of the fact that it’s your family’s home we’re working on and your comfort that’s at stake. So rest assured that the people handling your project will be polite, considerate and friendly – in short, people you’ll feel at home with. There's more to us than windows! There’s much more to Character Windows Ltd than glass: our team’s expertise covers all those finishing touches that make the vital difference to the form and the function of any domestic or commercial property – from A-rated maintenance-free uPVC and aluminium doors and windows, fascias, soffits and guttering to stylish porches and sumptuous conservatories! 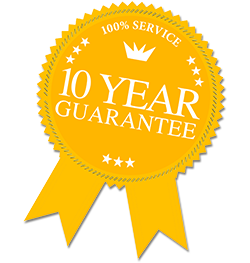 We take a great deal of pride in our work – which is why we’re happy to offer a 10-year guarantee on everything we do – and because we use FENSA accredited surveyors, your project comes with complete peace of mind.